The HR tech sector is booming – and Canada is at the forefront of this boom, reaping the benefits of big investment in breakthrough technologies like artificial intelligence, machine learning and mobile apps. 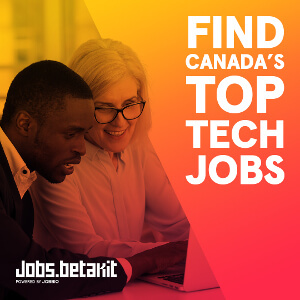 Toronto is now being viewed as the ‘Silicon Valley of the North’, and – according to Forbes magazine – is the second-best location in the world to create a tech start-up based on available talent, financial perks and other benefits. Last year’s inaugural HR Tech Summit – held in Toronto and attended by over 1,500 HR and tech professionals – was the perfect display of the sector’s strength. And now it’s back for 2018! 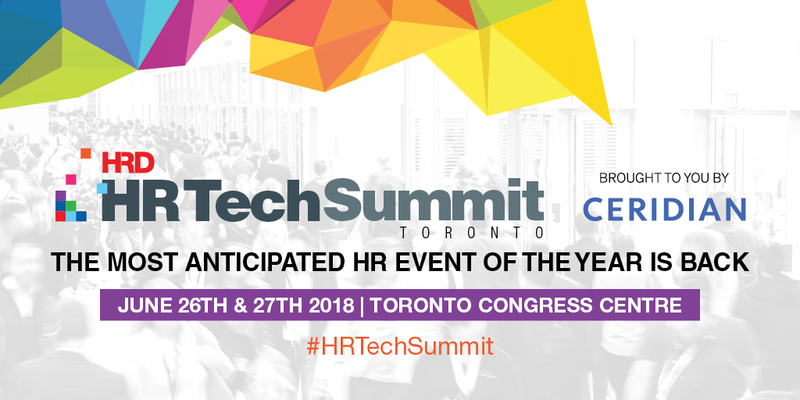 HR Tech Summit Toronto 2018 makes its return on June 26th & 27th: featuring two separate streams of enterprise and scale-up, a contemporary trade expo, Tech Talk & Tech Demo Stage, Main Stage, interactive workshops, thought-leadership interviews, engaging activities and more. Join us for unparalleled learning and networking opportunities, as well as great discussion on the latest trends in HR tech – all in the company of leading industry experts and thought leaders from prominent HR consultancies, tech companies and organizations.